Penarth View's food articles are some of our most read, and offers you the perfect opportunity to get your brand in front of people who enjoy good food. 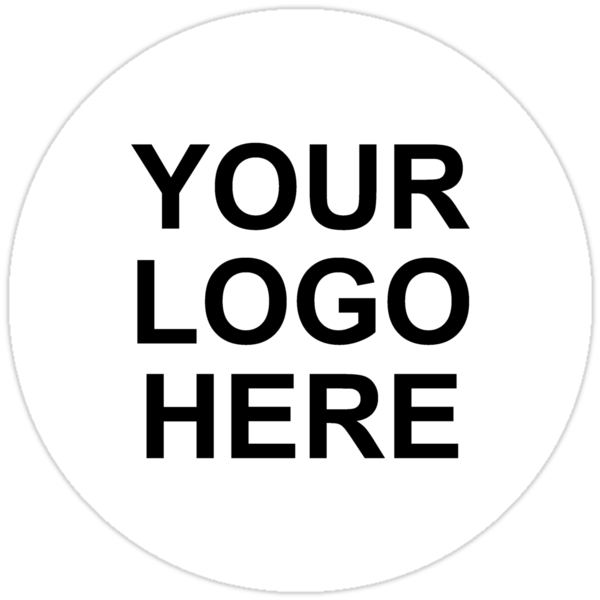 Contact us for more information about sponsoring our Food section online and in print. Rowley’s the Jeweller celebrated 55 years of service in 2018. Introducing new brands daily, watches from Storm and Skagen, new silver designs from Lucy Q and Amanda Coleman. 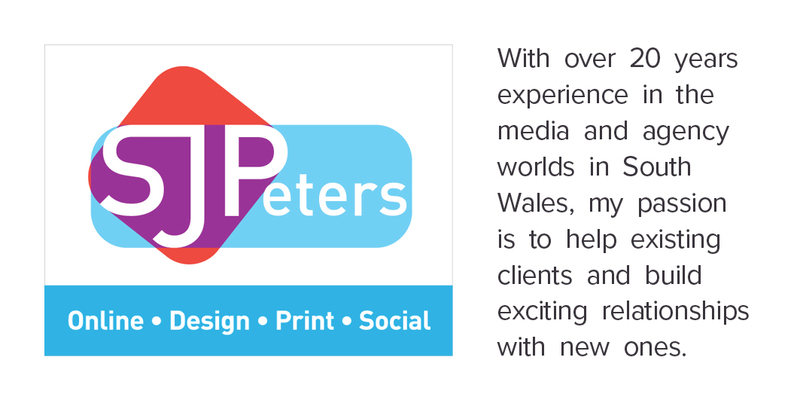 They are proud to sponsor the Penarth View creative articles. Offering award-winning facial aesthetic treatments that refresh the skin you're in and maintain natural beauty without surgery, Refresh Skin Studio is the perfect way to rejuvenate and enhance your beauty. 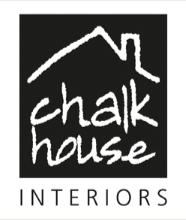 At Chalkhouse, designing and making beautiful furniture is our passion. We relish the opportunity to transofrm a badly-designed, outdated room into a thing of beauty, combining functionality with real style. Why choose an off-the-peg, uninspiring solution when you could have something totally individual and unique, hand made just for you? Little Fizz award-winning classes (ages 0-4) offer fun and learning through music, movement and play in Cardiff and Penarth, every weekday. There is also a monthly Saturday class! Classes are lively, imaginative and interactive to engage each child. 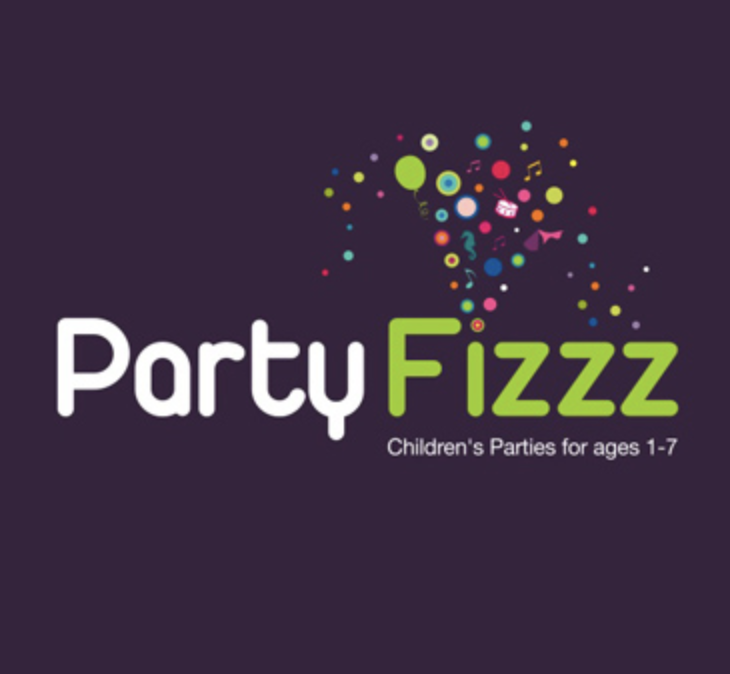 Little Fizz is independently run, with a relaxed, friendly and caring atmosphere. This September we celebrate twelve happy and successful years. Open 7 days a week, your local Specsavers branches in Penarth and Leckwith are pleased to support and be at the centre of their local communities. 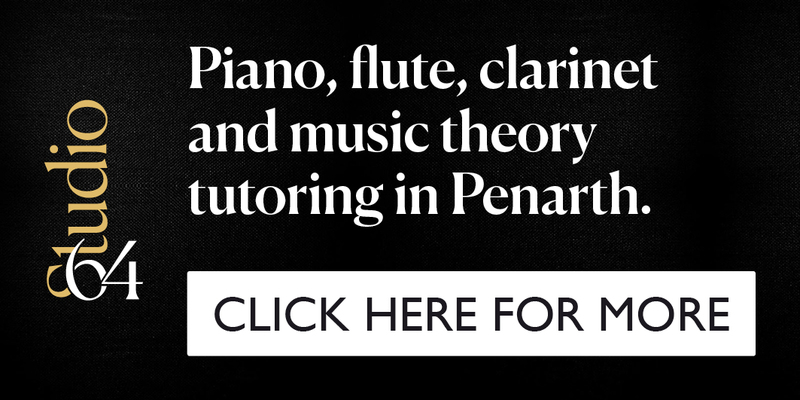 They are proud to sponsor Penarth View's What's On Guide. Book your appointment online, instore or by phone. 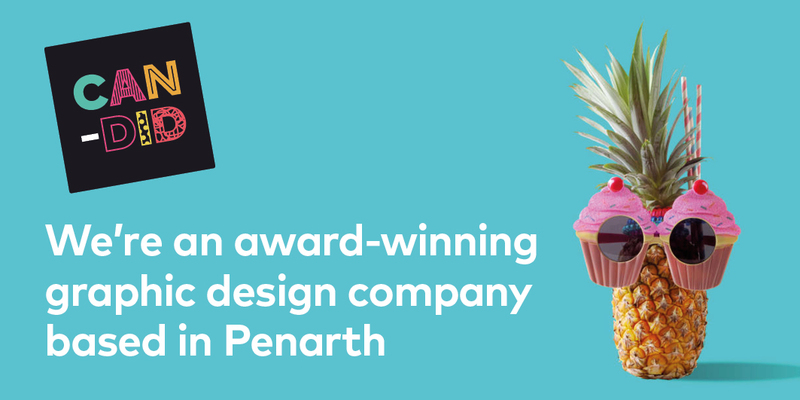 Penarth View is the town’s independent print magazine and digital platform to showcase, promote and inspire Penarth people, places and business. 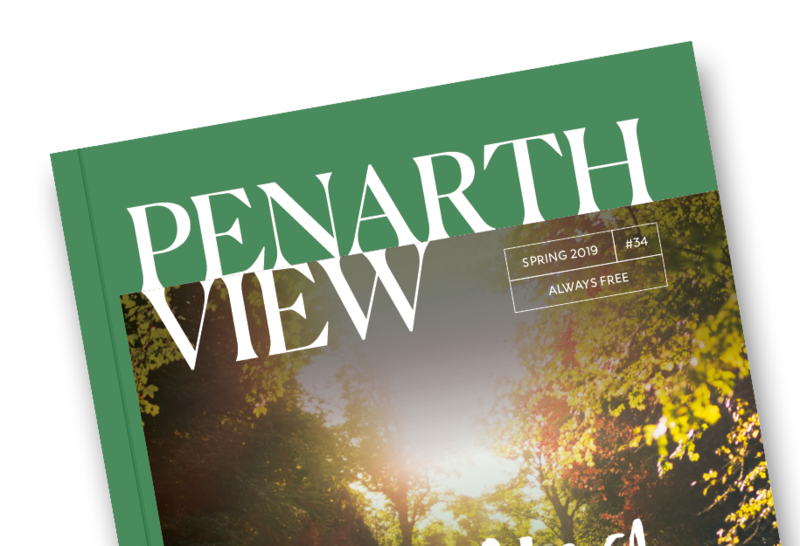 10,000 always-free copies of Penarth View are distributed in the town and surrounding villages for readers to pick up and enjoy. They are posted through letterboxes and distributed in the town’s independent cafés and shops, hotel rooms and waiting rooms. 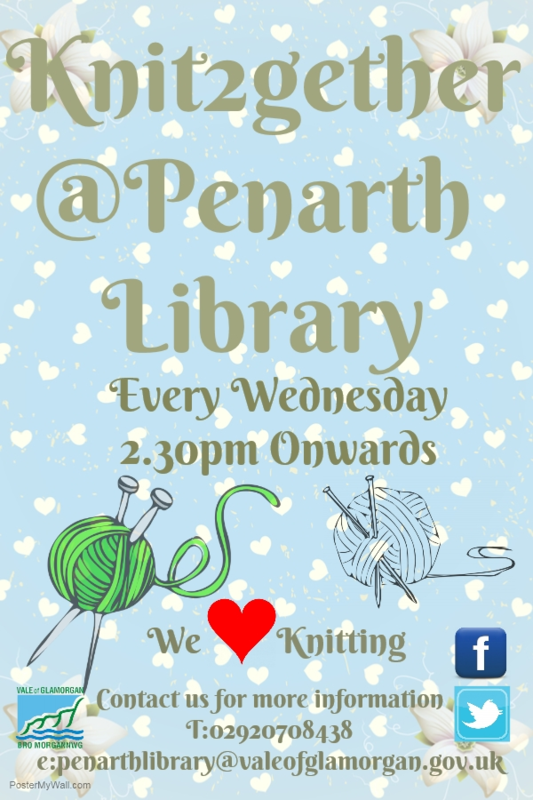 Copyright © 2018 Penarth View Limited.